Let Us Equip You with Trading and Investing Systems that are Simple, Sensible and Safe! 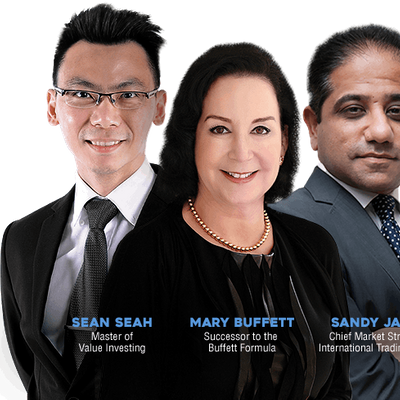 Investomania is a one-day event specially designed to provide you with the knowledge, appreciation and competitive edge to profit from investments and trading. It’s become common knowledge that surviving on a single income is no longer a viable option, but we’re also flooded with too many alternative streams of income. 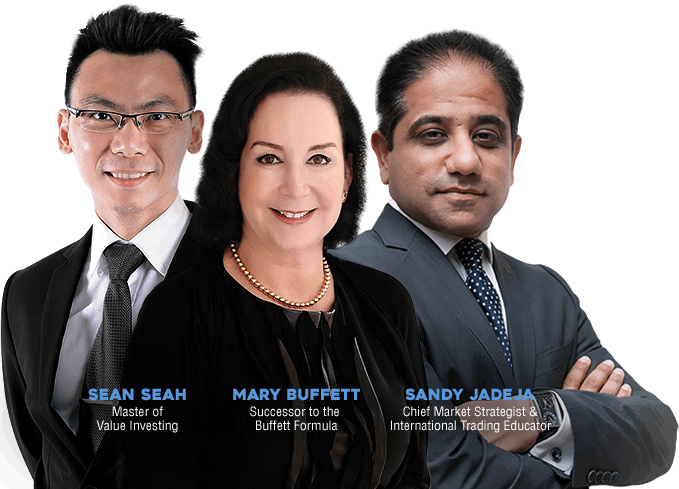 That’s why the focus of this event is to help you bridge both value investing (Buffett Strategies) and technical trading together in order to help you make informed decisions that would affect the rest of your life. Regardless of whether you’re new or experienced, Investomania will have something to offer you; be it to help you start strong, or to take your game to the next level. How “Buffettology” can help you be a better value investor. Modern financial trends and strategies for the layman. Why better management can lead to even better profits.